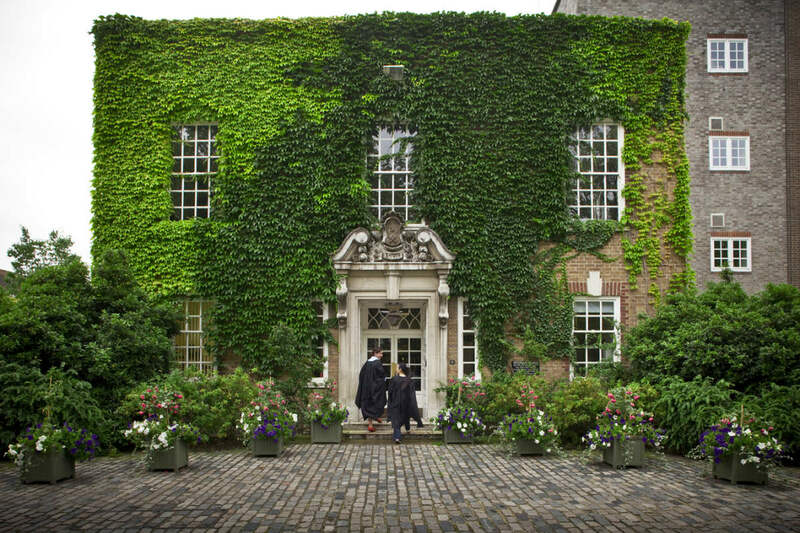 The College campus comprises its set of historic Champneys Buildings and several other principal buildings which surround the northern (Sidgwick Avenue) end of the gardens and extend along Newnham Walk. The College is completing a major buildings programme, creating a new façade and entrance to the College along Sidgwick Avenue. The Dorothy Garrod Building brings together teaching, research, conference and social space downstairs, with stunning student accommodation on the upper two floors, all topped by a roof garden with a glass gym and meeting space. The architect of the Fawcett Building was Elizabeth Scott and the building was opened by Queen Mary in 1938. 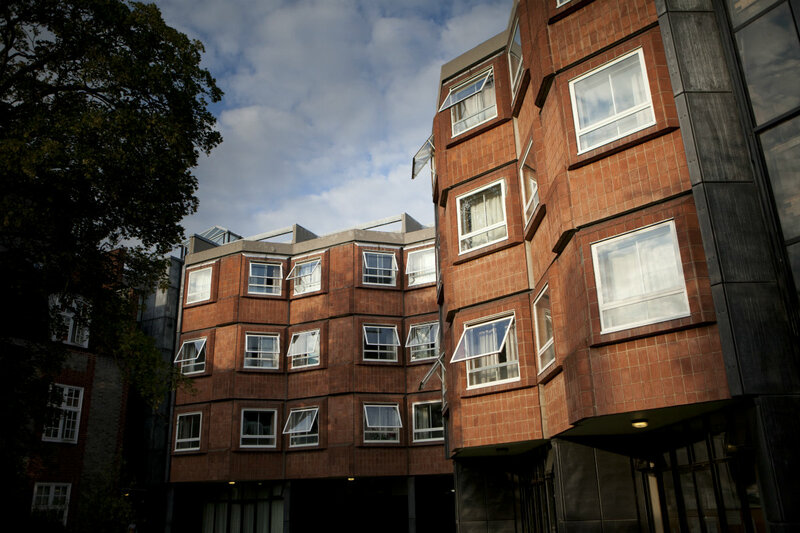 The Fawcett Building is named for mathematician and alumna Philippa Garrett Fawcett, who was placed “above the Senior Wrangler” in Part I of the Mathematical Tripos in 1890, and after her mother, Millicent Garrett Fawcett, the distinguished suffragist. More information about the Fawcetts can be found in our Biographies. Lloyd Lodge on Newnham Walk is the Principal’s residence. Built with a bequest from Mrs. Jessie Lloyd in memory of her daughter, M. E. H. Lloyd (Newnham College, 1913–17), it was designed by Louis Osman and completed in 1958. 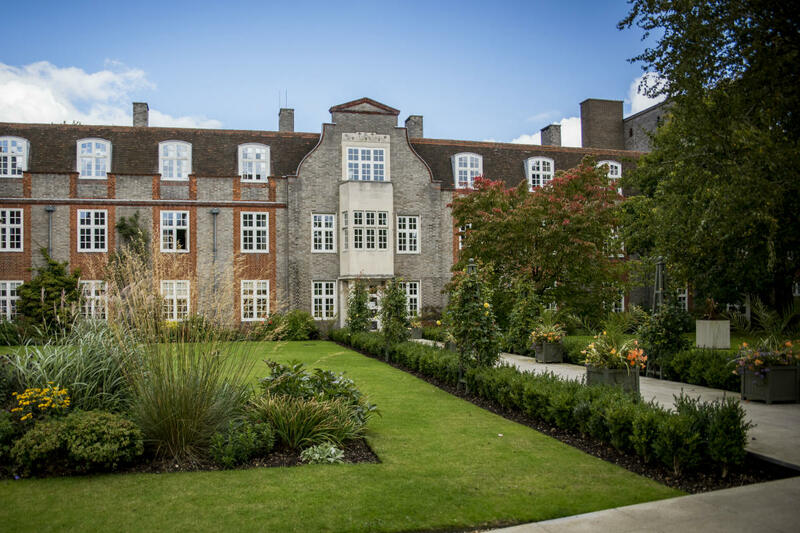 The interior cloistered courtyard was enclosed in 1993 by Greenberg and Hawkes of Cambridge. The Rosalind Franklin Building, by Allies and Morrison, was completed in 1995. It provides 40 single rooms and 10 two-person flats and currently houses graduate students. The building is named for the x-ray crystallographer Rosalind Franklin, more information about whom is available on our Biographies page. The Horner Markwick Library, by John Miller + Partners (completed 2004), refers to the original library in its vaulted ceilings, in maintaining the axes set up by the Yates Thompson Library, in the colour scheme, and in the generous top-lighting. 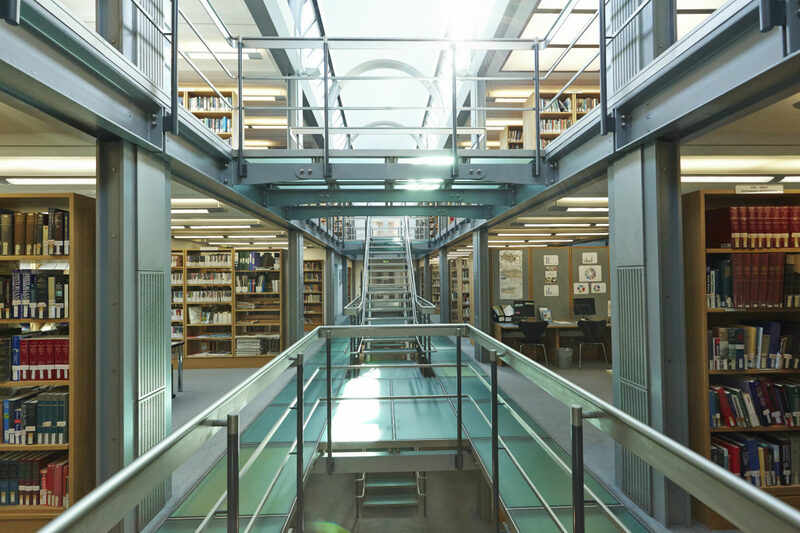 As well as gaining a Commendation from the Civic Trust Awards, Newnham Library received the 2004 David Urwin Award, celebrating the design of new and extended or altered buildings in Cambridge. 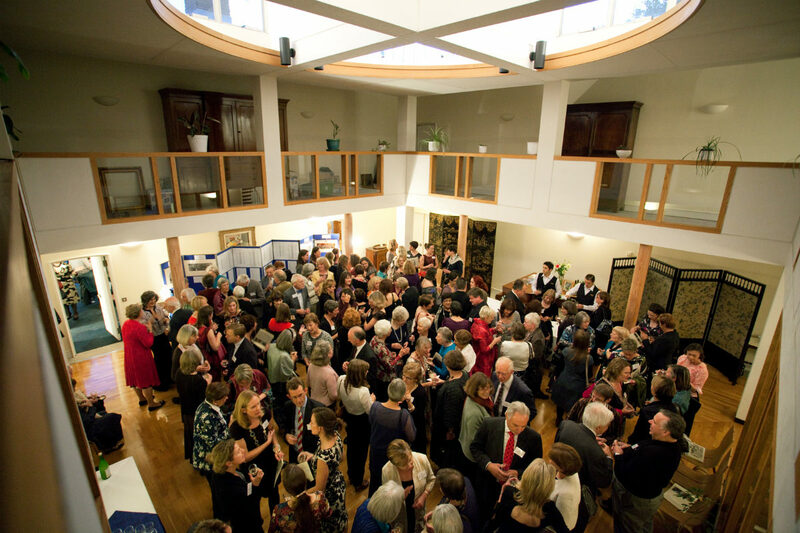 Find our more about Newnham College’s Library and collections. “A jewel box of a design” was how Historic England described the Katharine Stephen Rare Books Library, giving it a Grade II listing as part of the nation’s heritage. The “sensitive and striking” Katharine Stephen Library was built in in 1981-1982 to the designs of distinguished architects Joanna van Heyningen OBE and Birkin Haward. 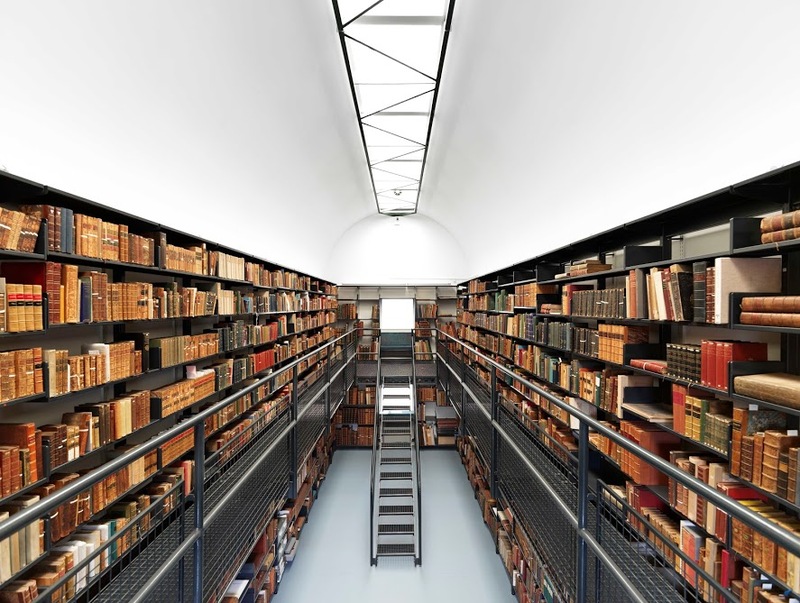 It was designed to store the College’s collection of around 6,000 rare books, manuscripts and artefacts. The library was named after Katharine Stephen (1856-1924), Principal between 1911 and 1920, and for many years responsible for the College library. Her love of books and the arts ran in the family – Katharine Stephen was the cousin of Vanessa Bell and Virginia Woolf. The former Porters’ Lodge, by Buckland & Haywood, FFRIBA, was completed in 1949.  The Newnham Coat of Arms was incorporated in the pediment of the main doorway, from the studio of Mr William Bloye in Birmingham. The former Porters’ Lodge was replaced by the Dorothy Garrod Building in 2018. In front of the Porters’ Lodge were wrought-iron gates, provided from a bequest made by a former student, and designed by Buckland & Haywood at the same time as the Lodge itself. These have been moved elsewhere as part of the College’s 2018 building works. 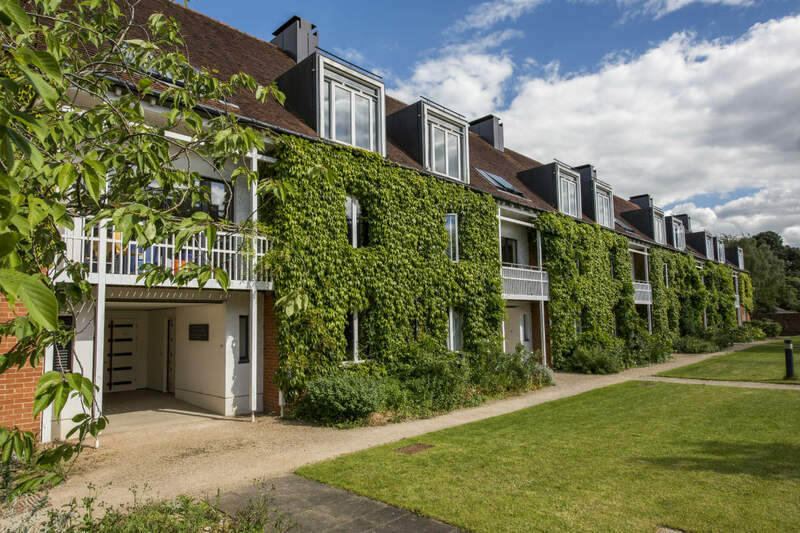 The Strachey Building by Christophe Grillet was completed in 1968 and was named for Pernel Strachey, a Newnhamite and former Principal, more information about whom is available on our Biographies page. The Strachey Building has been replaced by the Dorothy Garrod Building.